Wells Fargo Securities upgraded shares of Great Plains Energy Incorporated (NYSE: GXP) and Westar Energy Inc (NYSE: WR), saying the shares appear modestly undervalued on its base case. The firm sees further upside potential should Missouri and/or Kansas become more supportive over time. As such, the firm upgraded shares of both Great Plains and Westar Energy from Market Perform to Outperform, with the price target at $33 and $55, respectively. At the time of writing, Great Plains shares were up 1.14 percent to $30.66. 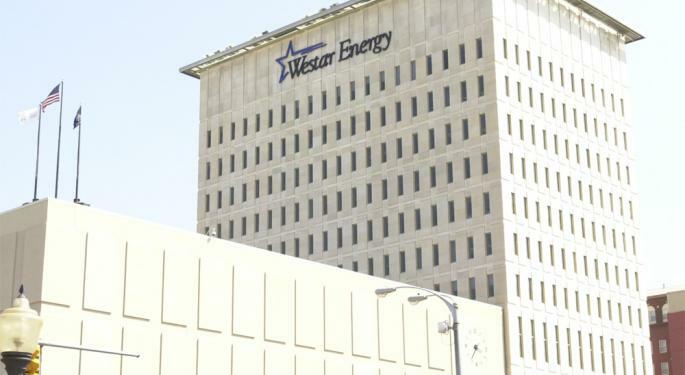 Westar Energy shares were rallying 1.37 percent to $50.28. Great Plains and Westar Energy have agreed to merge, although their merger plan is under regulatory threat. In June, the companies announced revised structure for the merger in a bid to allay regulatory concerns. 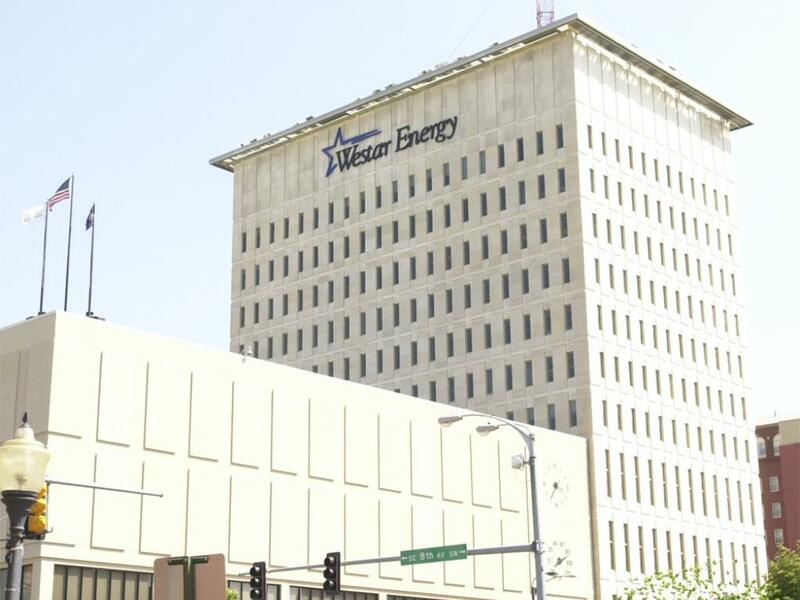 Analysts Sarah Akers and Neil Kalton said the true bull case for Great Plains/Westar Energy entails more supportive regulatory compacts in Kansas and Missouri. The analysts believe the combined service territory appears ripe for incremental investment in wind, along with distribution system enhancements. However, the analysts do not expect NewCo to move forward with incremental CapEx, absent supportive regulatory treatment. The analysts said earnings per share growth visibility over the next few years is good, given the 2018 rate cases, synergies and share buybacks. That said, Wells Fargo Securities believes the longer-term trajectory and the relative valuation multiple will likely be impacted by the regulatory landscape and investment outlook. "As the near-term focus is on deal approval and the 2018 round of rate cases, we view the bull case thesis as more of a 2-3 year play," the firm said. In the meantime, the firm said it will be watching efforts of neighboring utilities Ameren Corp (NYSE: AEE) and Algonquin Power & Utilities Corp. (NYSE: AQN) on the wind front in Missouri. Of note, the firm said Kansas was opposed to enhanced recovery of Westar Energy's latest wind investment in Western Plains, suggesting an uphill battle to affect change. The firm indicated that its earnings per share outlook is largely intact with modest adjustments, resulting in 0-2 percent revisions versus its previous outlook. Specifically, the firm said its pro forma NewCo 2019-2021 earnings per share estimates are $3.05, $3.38 and $3.43, respectively. 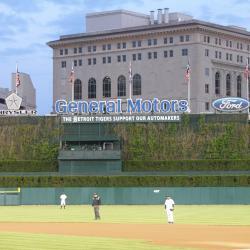 Is GM Finally Getting The Props It Deserves?